Mtn. View Nissan of Dalton is proud to carry a wide assortment of used Nissan cars and trucks for sale in Dalton, GA. 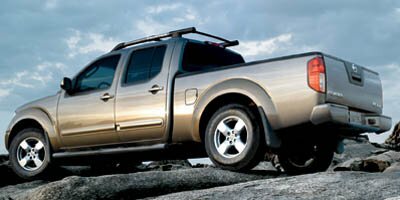 If you are shopping for a used Nissan Titan pickup truck or used Altima sedan, visit our used car lot near Collegedale and Calhoun. To experience a used Nissan model in person, schedule your used car test drive. We'll have the used car or truck of your choice waiting for when you arrive. If you plan to sell your car for case, our service team can appraise your trade-in value during your test drive. Upgrade your drive with a used Nissan today. If you want to finance a used Nissan truck, our finance team can walk you through the simple car loan application. If your credit score is less-than-perfect, be sure to talk to our finance associates about the alternative credit options we offer. Find the used Nissan car, truck, SUV, or crossover you want near Collegedale and Calhoun at Mtn. View Nissan of Dalton in Dalton, GA!